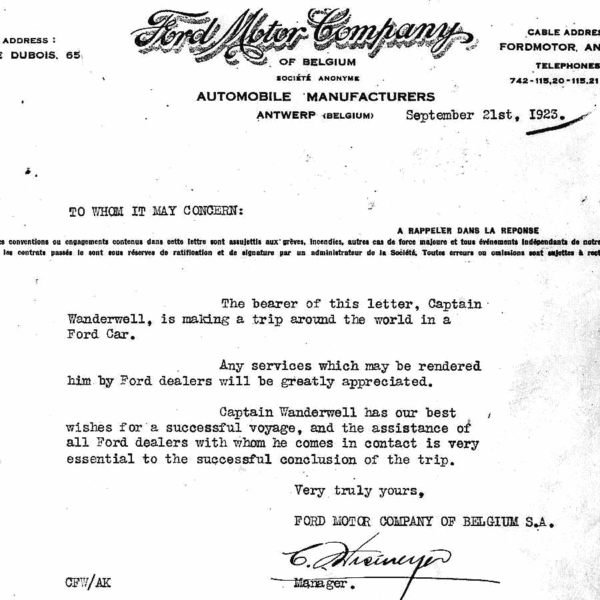 Henry Ford & Ford Motors was the original supporter of Captain Wanderwell’s ambitious “around the world” expedition. 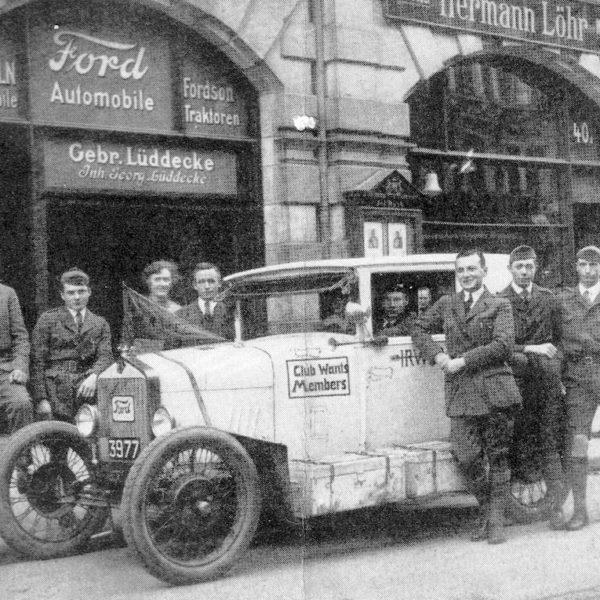 Ford Model T’s were selected for their reliability and ease of service. 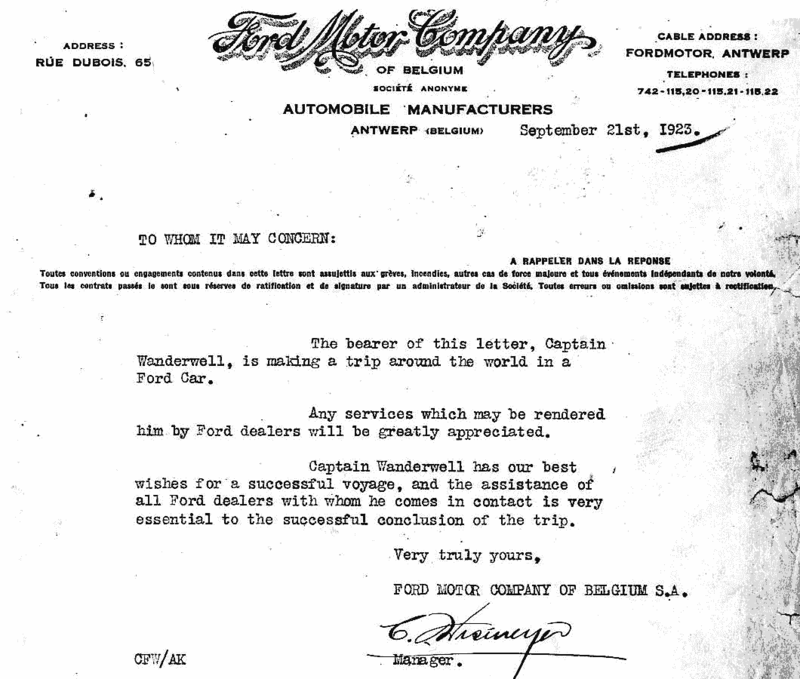 At the conclusion of their adventure, the Wanderwell’s donated their auto to Henry Ford for display in his Detroit museum. 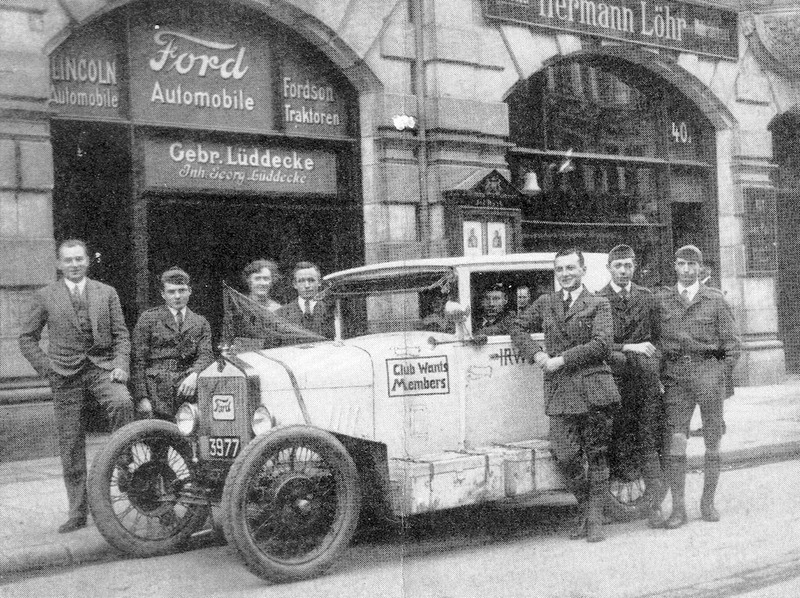 Almost 100 years later, Ford continues to document this unprecedented journey in their magazines. 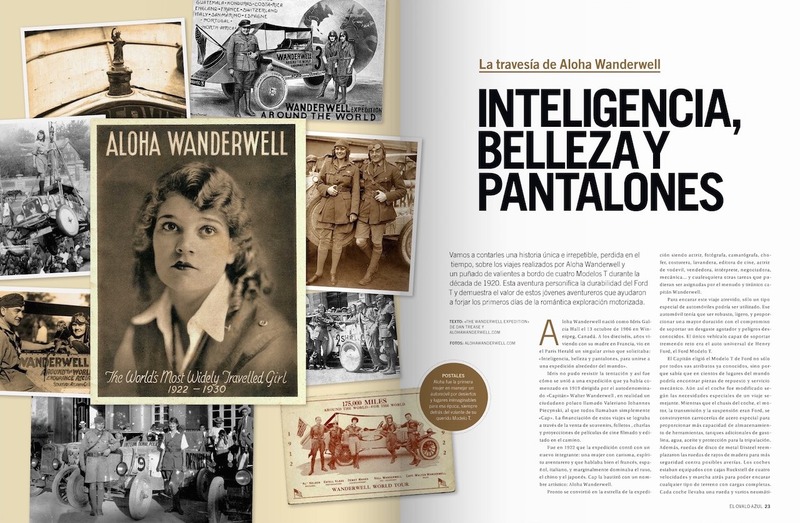 Both Aloha Wanderwell and Ford Motors share credit for this accomplishment. 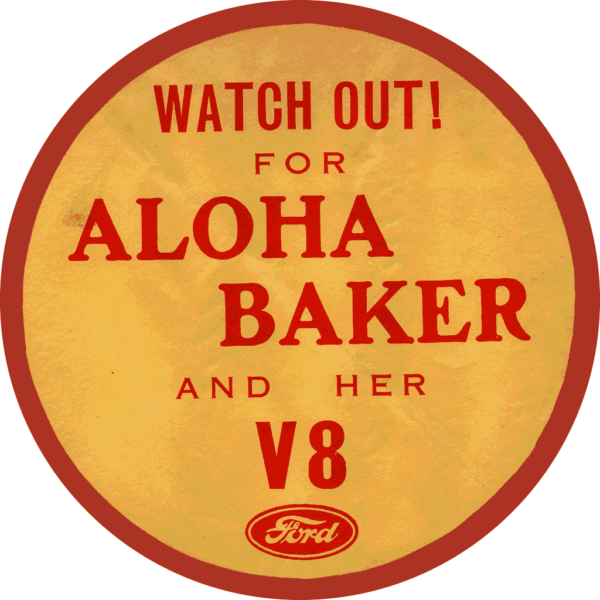 For the longest possible, most serendipitously hazardous motorcar trek on record, the Model T Ford, the `Flivver,’ was the only vehicle. 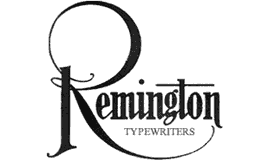 “Why that whimsy machine?” everyone asked. I wrote the answer just once, knowing that every day to come we’d have to voice it a hundred times: Light weight—can be raised by its occupants. Good clearance—imperative. Repairs—simple. 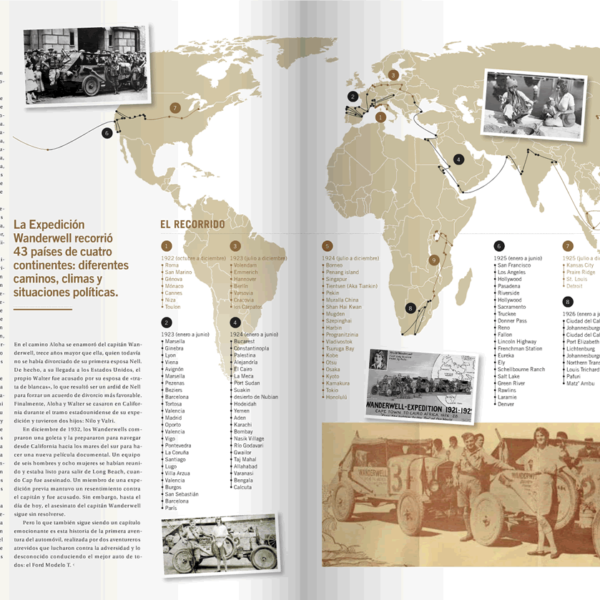 Basic—the only global spare parts service make it the most influential auto–The Flivver will open the roads of the world. 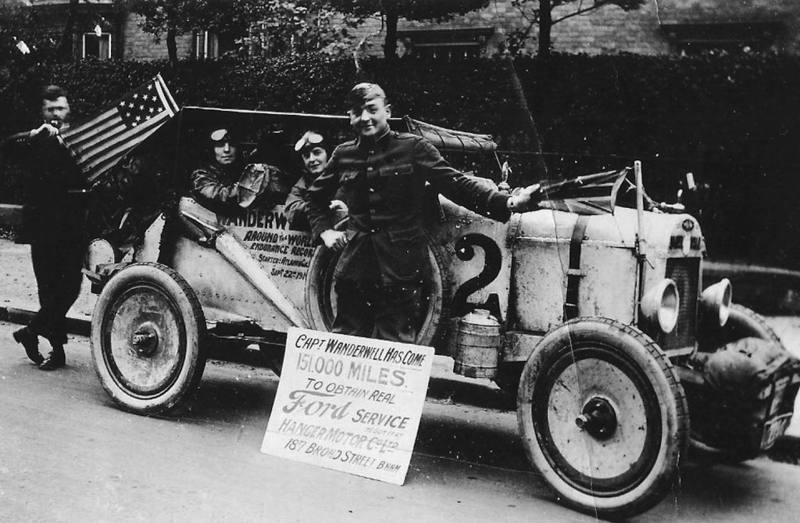 Captain Wanderwell , being fond of the Ford, would take the ford chassis and redesign the body. Making the Speedster Tail Section. 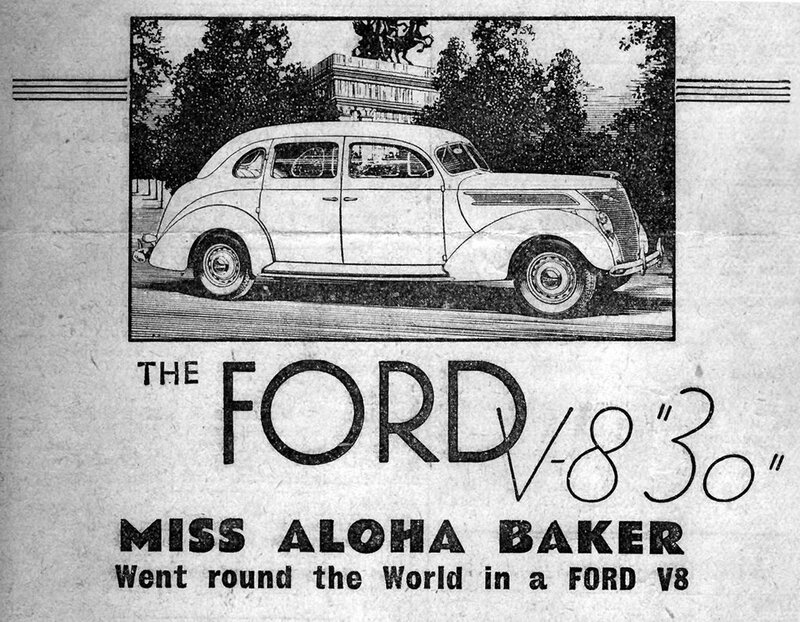 The wheels were to be changed to tractor style raising the ground clearance and to be able to have the rubber tires removed thus allowing the auto’s to run on the railroad tracks. 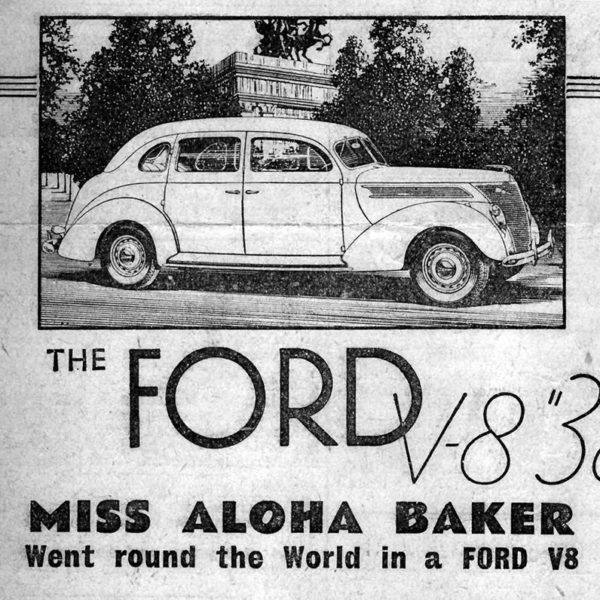 Covered in graffiti, dragged across deserts, lubricated with bananas and elephant fat, and running on kerosene, the First Ford car to travel the world was a gift to Henry Ford. 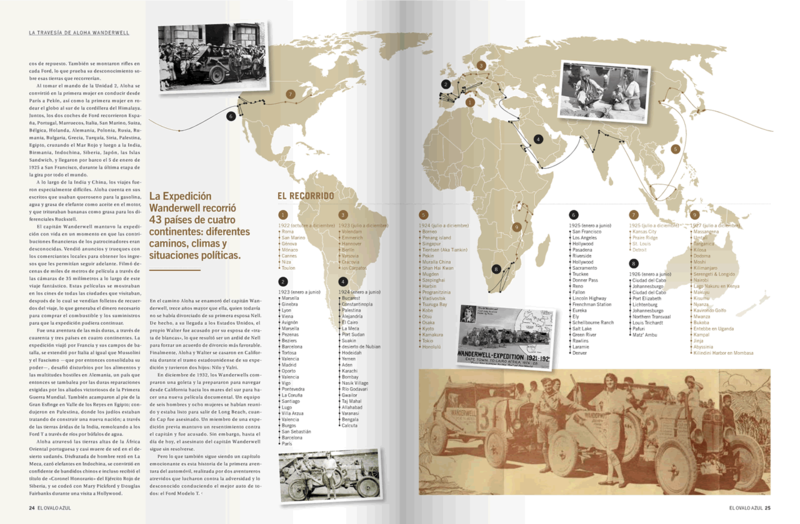 And what amazed indigenous peoples across 43 countries and four continents more? 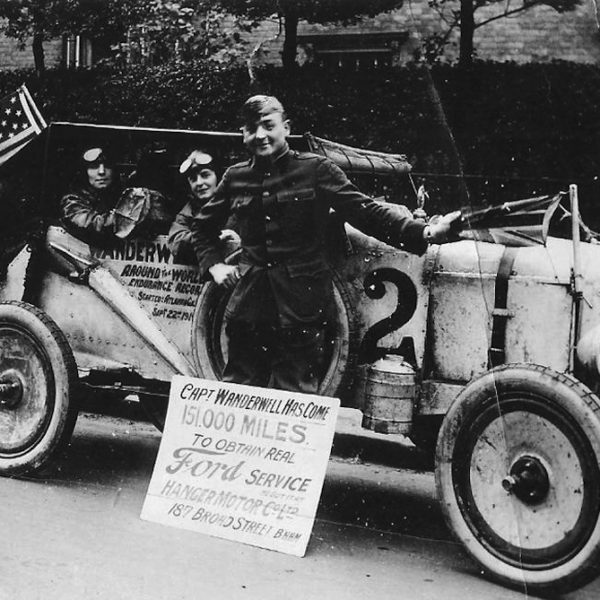 The intrepid 1918 Model T or the beautiful tall blonde at the wheel? 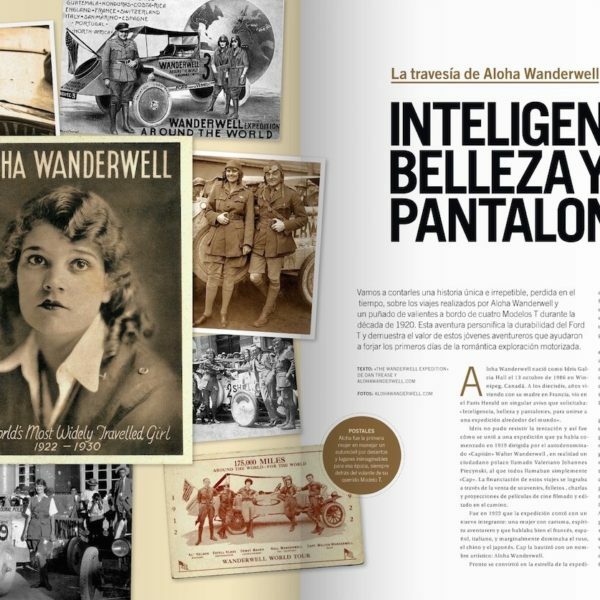 From Paris to Peking, from Syria to Siberia, Aloha Wanderwell made history with her “little Lizzie” presenting it at journey’s end to Mr. Ford at his Dearborn museum in 1929.